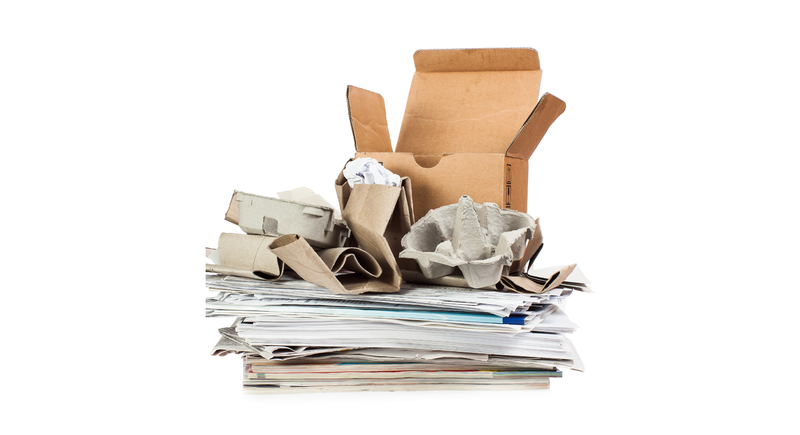 We collect most quantities of paper or cardboard waste, either on a one-off basis or as a long-term partner to support your recycling objectives. We separate paper into grades in order to get the greatest sustainable solution for you and your business. Depending on the quality and type, the paper goes to specialist paper mills. At Green Mountains, we do proper paper waste management.